This post was supposed to be published on 21th... Uhm, forgetting a post wasn't in that list ( http://www.buzzfeed.com/robynwilder/problems-all-absent-minded-people-will-relate-to ) ! I'm in some of the pictures, wearing a blue top with tatting on, the same tatting that I move from one top to another, as long as I put on weight and grow in size! 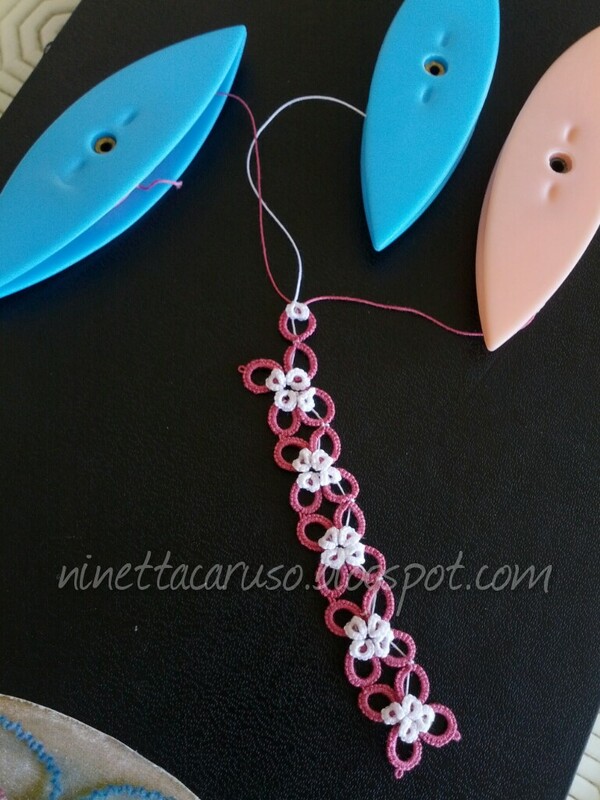 Actually I started something, just because of my personal challenge: tatting a bookmark per month. Thought about a starfish, then changed my mind because I tried to twist a long chain and couldn't remember what I wanted to do. Then, completely discouraged, I started playing with curled rings again. It seems that I found a rithm now. It could be, maybe, the starting of the bookmark of july, and we are already at the end of this month. I can't let me distracted any more. Can I do it? Well done for finishing the bookmark and achieving your target, even though the weather doesn't encourage tatting. The event sounds fun - much more important to chat than tat on such occasions! 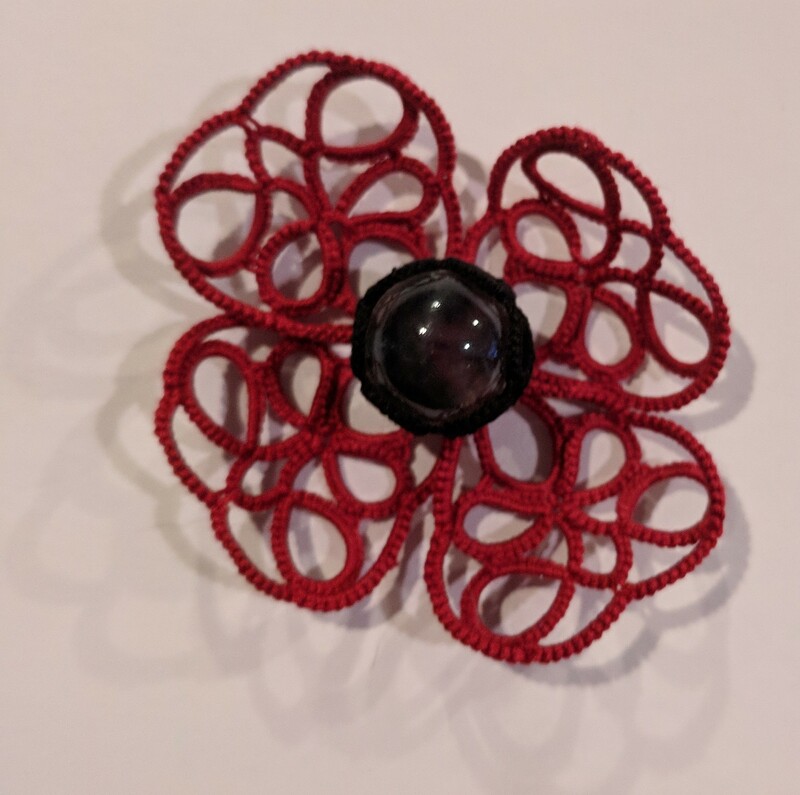 I've been waiting for your bookmark of the month & check my blog list Everyday to see a post from you . 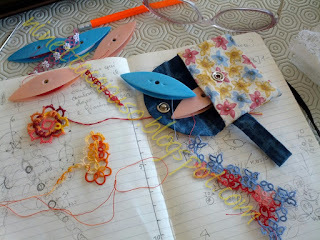 Even if the July bookmark isn't yet complete, there is a lot of interesting tatting peeping out in the pics !